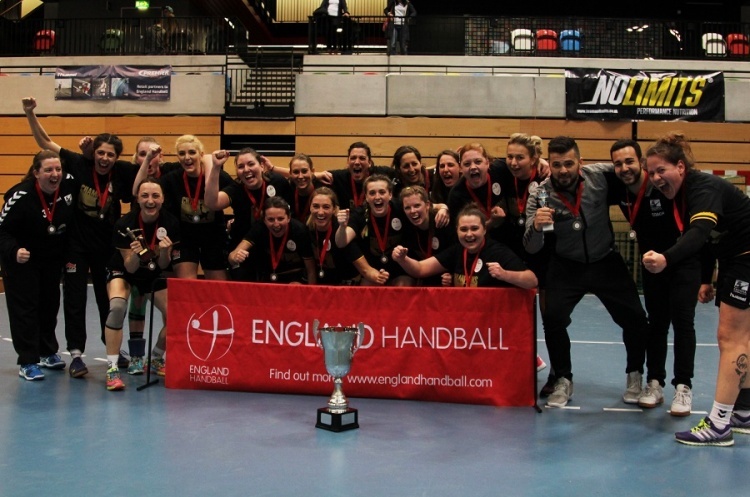 The semi-finals of the England Handball Women’s National Cup have been confirmed. Holders Olympia play Coventry Sharks in a re-run of last year’s final. The other last-four match pitches West London Eagles against 2015 winners London GD. The matches will be played on the weekend of 22/23 April.